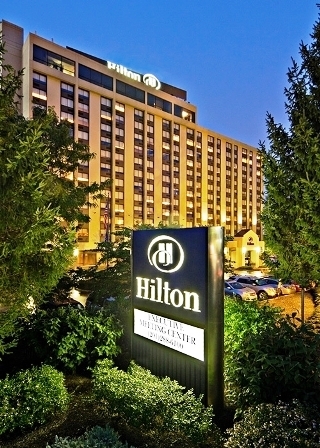 Convenience and functionality are the essence of the Hilton Hasbrouck Heights/Meadowlands hotel, with close and easy access to Newark Liberty International Airport, LaGuardia Airport and all major highways in New Jersey and into nearby Manhattan. 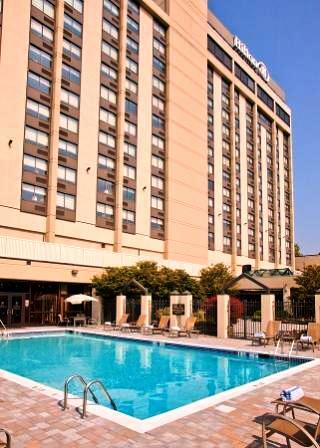 This contemporary hotel is located minutes from all sports and entertainment venues in the Meadowlands as well as metro New York-based corporations. 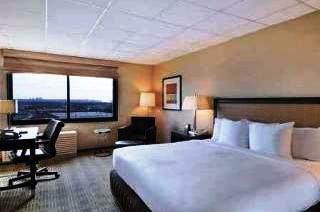 Enjoy 355 bright and spacious guest rooms and 23,000 sq. 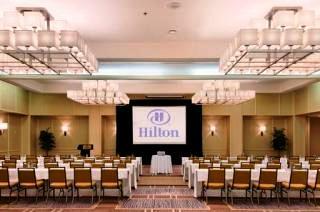 ft. of flexible meeting space including an IACC approved Executive Meeting Center, Grand Ballroom and Sky Ballroom with striking views of the Manhattan skyline. 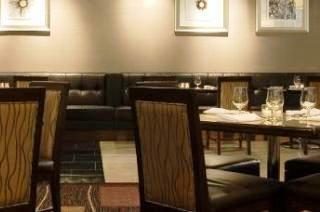 Host small, mid-size and large groups for conferences and social gatherings in this hotel near Manhattan. Work out in the modern fitness center, swim in the refreshing seasonal outdoor pool with terrace seating, dine in BISTRO SIX FIVE ZERO, or sip a favorite cocktail in the BISTRO Lounge. 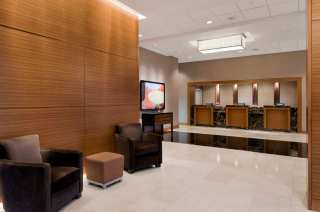 Whether you're traveling for business, planning or attending a meeting, or just visiting the New Jersey and New York area, the Hilton Hasbrouck Heights/Meadowlands hotel offers a welcoming, modern base for travelers.